10 Aug Welcome to our blog! 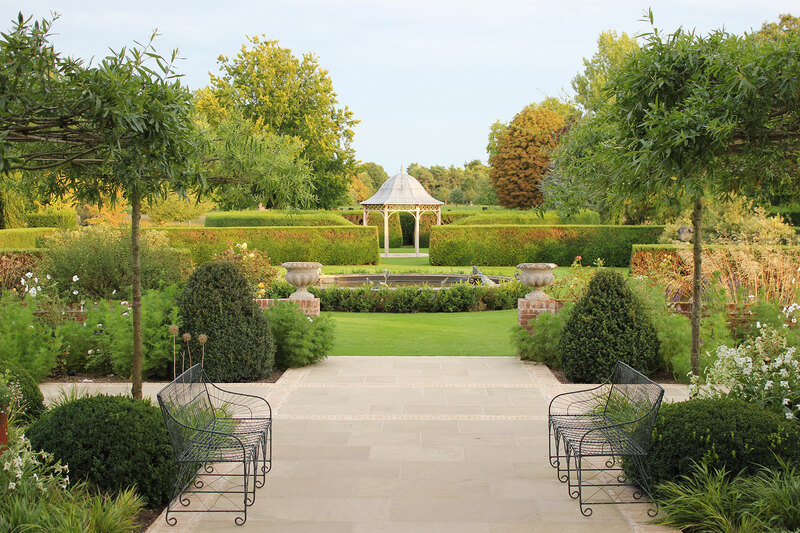 Hello and welcome to the new blog page for Chippenham Park Gardens. We will aim to keep you up to date with what’s happening in our lovely gardens throughout the year.